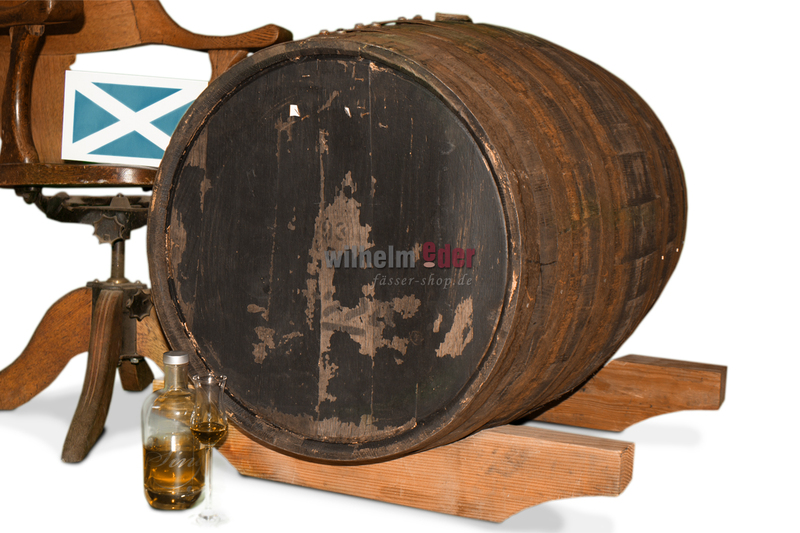 Product information "Single Malt Scotch Whisky barrel190 l"
Freshly emptied Single Malt barrels 190 l which have been filled with whisky from various Scottish distilleries. 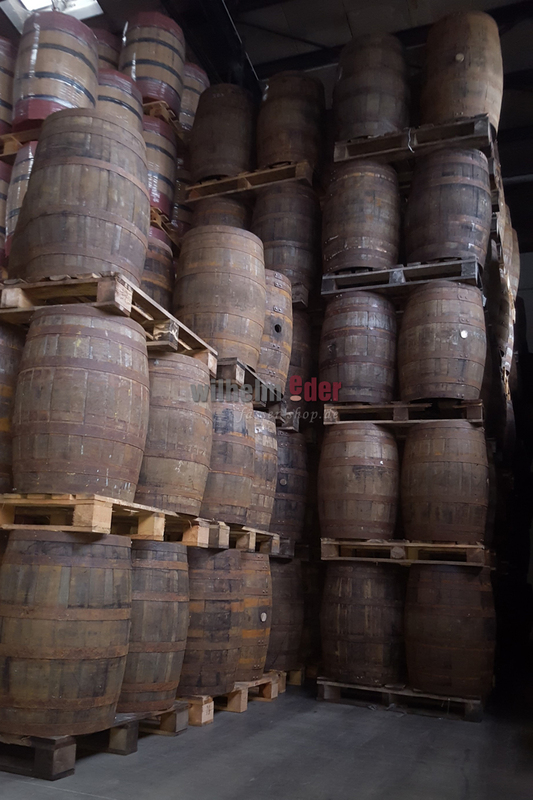 Single malt whisky is malt whisky from a single distillery, that is, whisky distilled from fermented mash made exclusively with malted grain. 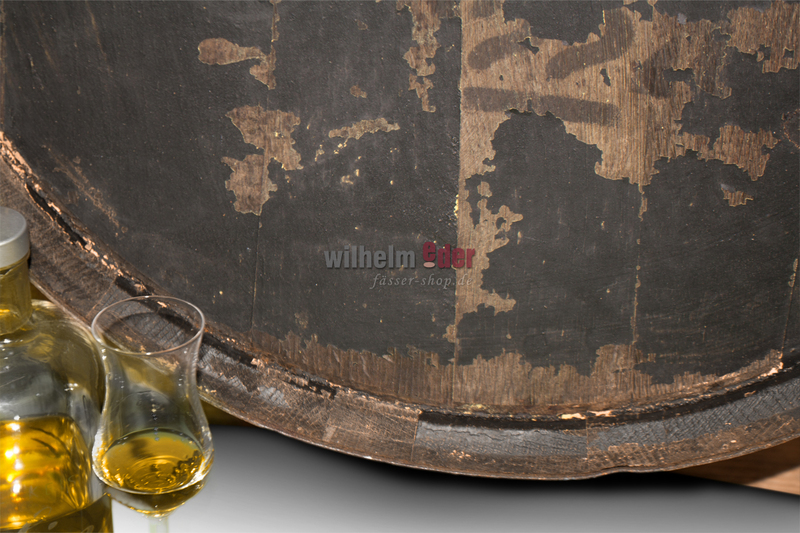 A single malt whiskey can be a mixture of several barrels of a distillery. 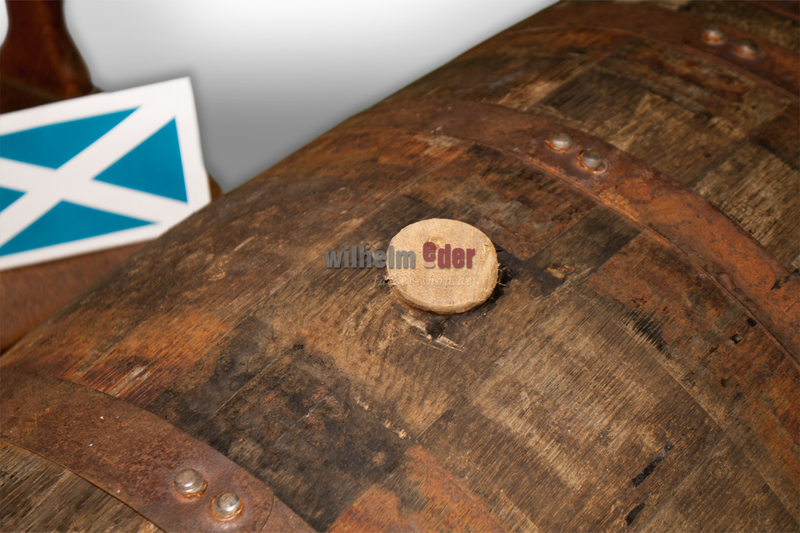 In such cases, the annual or age indication refers to the most recent used barrel.